I work with nonprofits and public agencies on strategy, communications, and partnerships. I work for equity and inclusion. I organize people online and in person in order to make an impact and build relationships. And I love connecting, building, and convening. 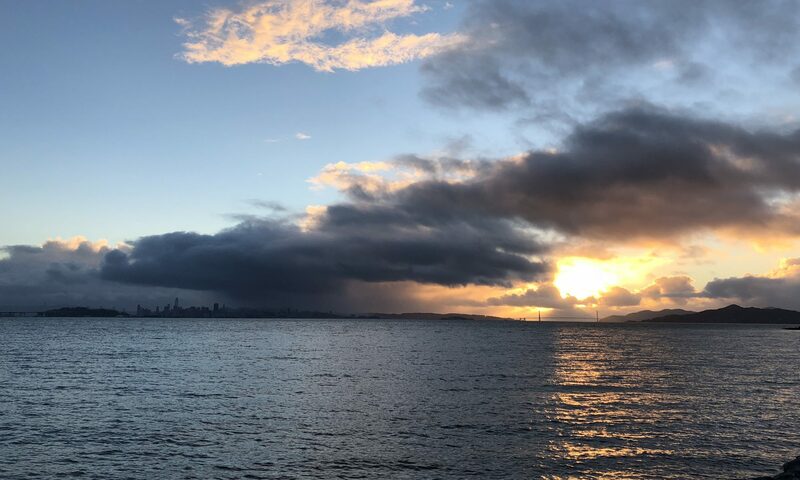 I’ve got a thing for dark chocolate, exploring new places in the Bay Area, understanding environmental history, and listening to baseball on the radio.